How many of you out there love your morning daily dose of coffee? If you are anything like me you actually look forward to it! 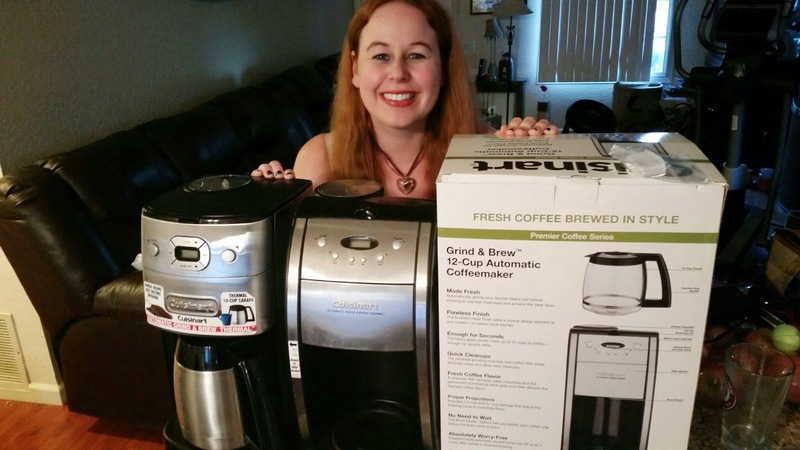 I was not always this way…I would say it started almost 10 years ago when I put a coffeemaker on my wedding registry as an item I would like to receive as a gift. 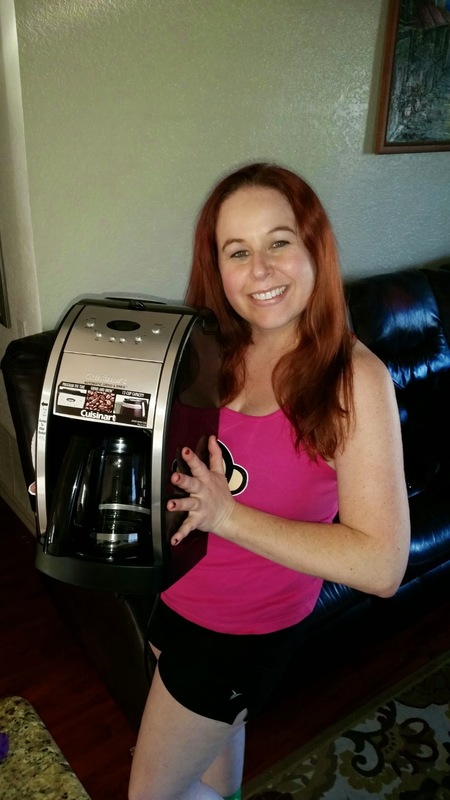 There were some days that I would stop at a Starbucks or an am/pm for a coffee or I would forgo the whole procedure, but after my aunt and uncle purchased the coffeemaker I had selected for my registry, everything changed! When making your wedding registry, you try to select a variety of items that you would not normally buy for yourself or items that are too high of a price tag when just starting out your future lives together. 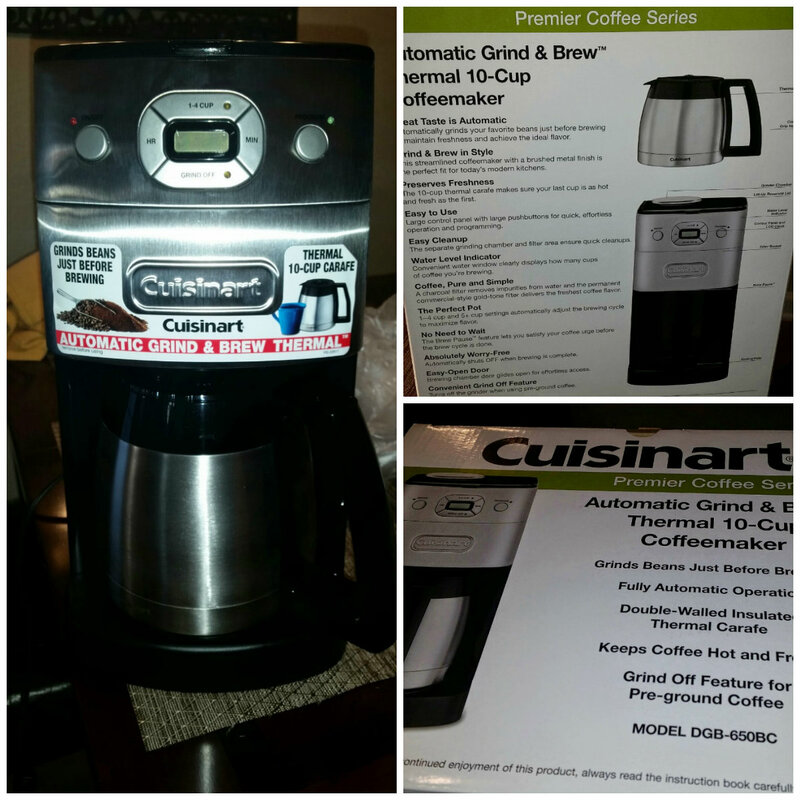 I had cheesy little $20 coffeemakers in the past, but I decided to pick the nice $100 Cuisinart coffeemaker off the Robinson’s May (yes that store was my registry…I know it no longer exists & I miss it dearly!!!) registry simply because I had never owned a nice coffeemaker before and because my husband and I got a little scan happy scanning every item in the store to add to our registry! That makes me crave another wedding! 🙂 When you get married it is truly one of the only times you can take a little scanner gun to walk around the store and decide what you would like to receive and actually receive them all on one special day! My Cuisnart Coffeemaker wedding gift from my aunt & uncle was shipped to me when they purchased it off of my registry online & I was pretty excited when it arrived. I got the coffeemaker in April 2005 & I am happy to report that it lasted up until just this past month until the vary first week of July when it decided to give out. 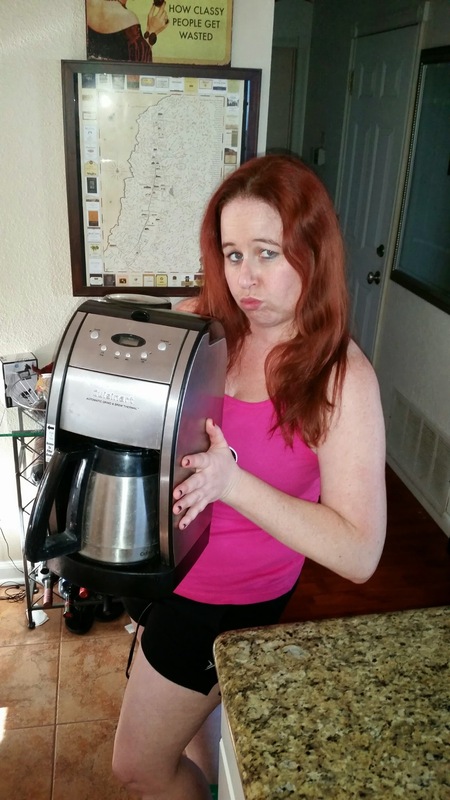 I have to say, I never thought the life of a coffeemaker could be from April 2005 – July 2014! That is almost 10 years. 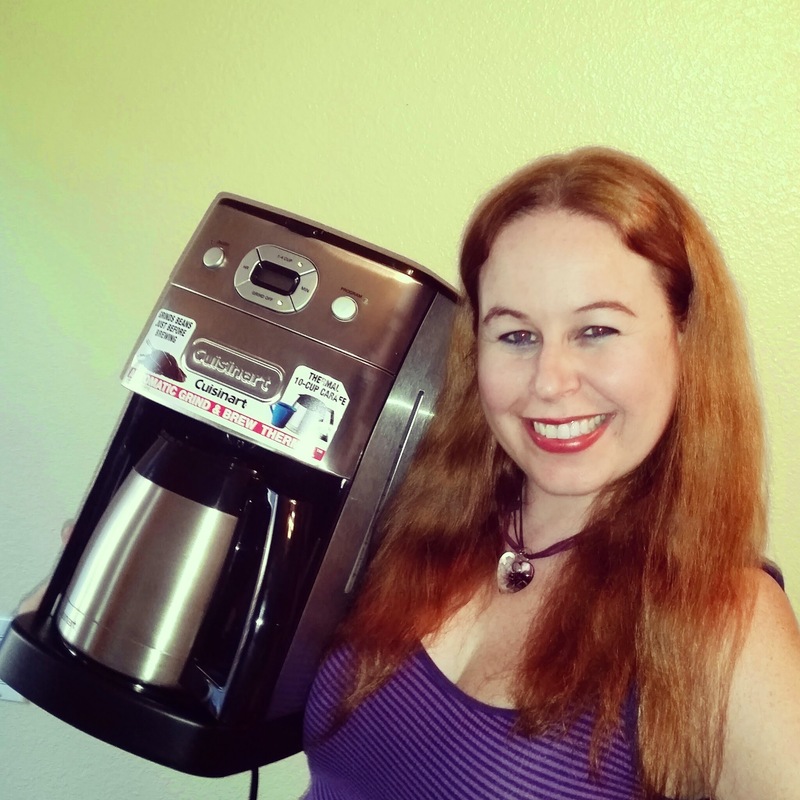 I spoke to some of my friends and family that explained to me their coffeemakers usually only are good for 2 or 3 years, so I must recommend this one to all of you because for the price and the amount of time it lasts and how well it works, it is definitely a Dani’s Decadent Deal! 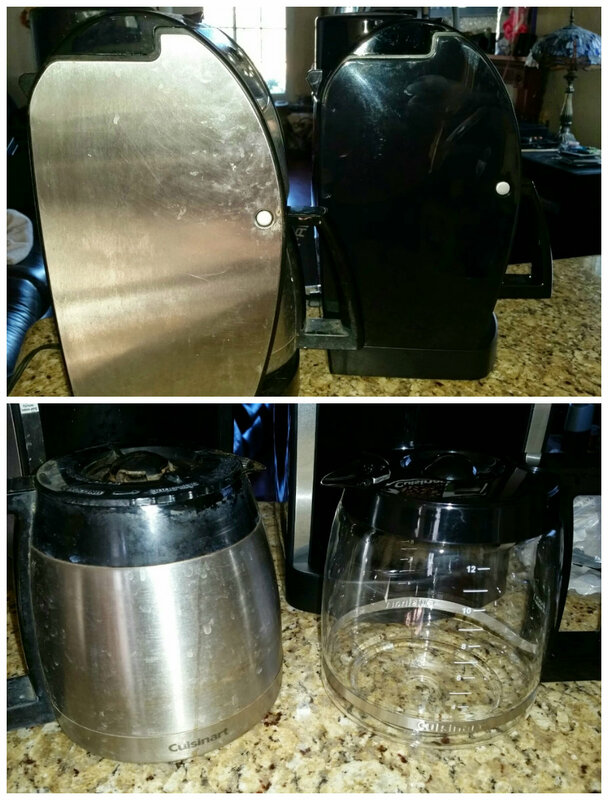 This specific Cuisnart Coffee maker comes in two different styles…there is one with a thermal carafe and one with a glass carafe. When my coffee pot broke, I did not think I would find the same model and so I searched everywhere online and found one at a store 20 minutes from home, put it on hold, and drove out the next day to pick it up. I brought home my new Cuisinart Coffee maker and was super excited since I had been missing out on my daily fix for 2 weeks and I had to drive to am/pm every day! 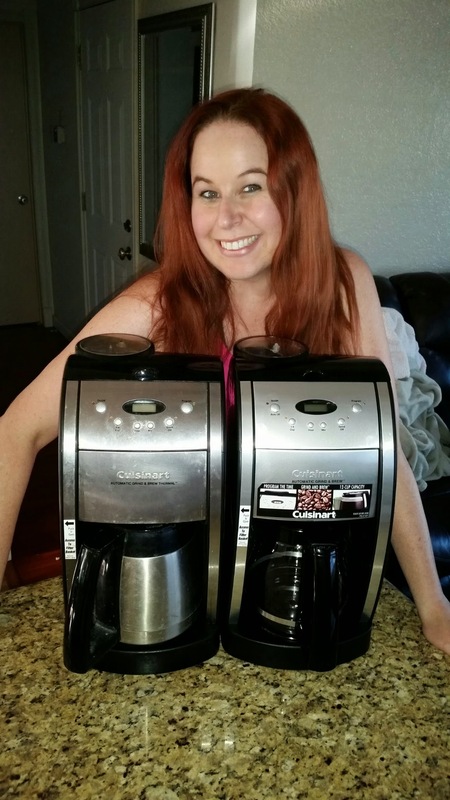 When I got home I took a photo with it that I put on my Dani’s Decadent Deals facebook page and one of my fans wrote me, “That is the best coffeepot, but I need the thermal pot because I always crack the glass one.” After she said that, it was only then that I realized I had bought the wrong one!!! That’s an awesome price. My husband would love one of those! Thanks for the recommendation – our Mr. Coffee is going out! Been in the market for a new coffee maker. Thanks for the review. We have an iron from our wedding that was hard to part with. Thank you for the coffee info! We as well are in the market for one. I will check this out. Thanks a bunch!